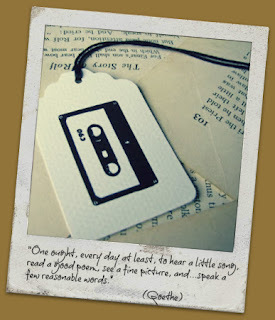 Each week, usually on Monday, I compile a metaphorical mixtape -- a few "tracks" of art I can't keep to myself. You should know that the tracks are loosely related by theme and very much influenced by whim. 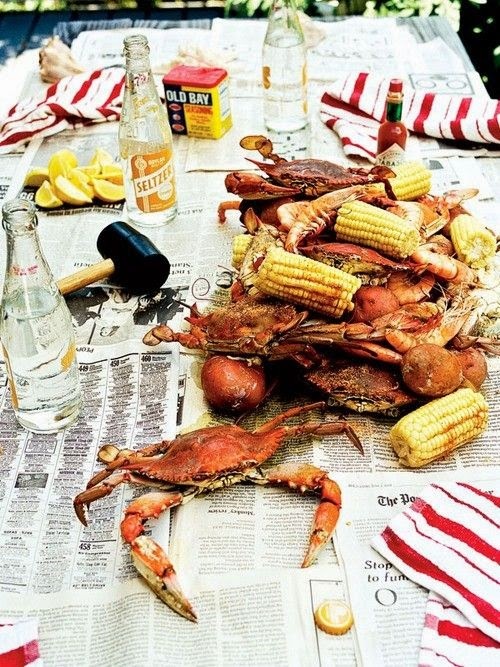 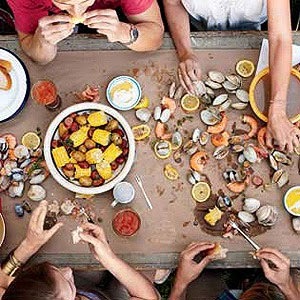 This week I'm throwing you a mellow summer night party-in-a-post: call a few friends, click play on the playlist (via House of Fifty), boil up some corn, potatoes, and crab legs, pour some wine and tell stories.